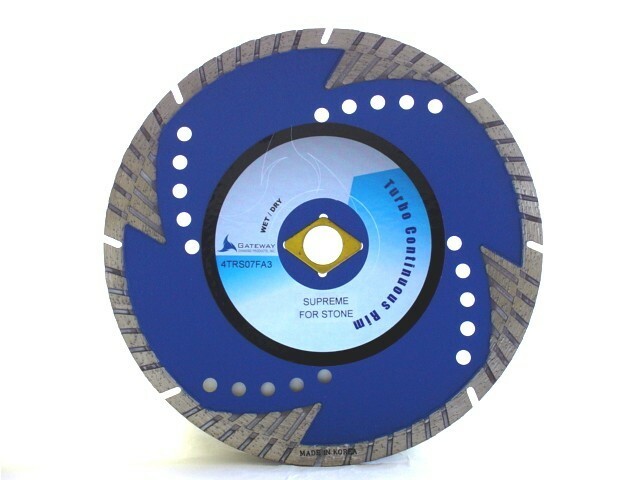 This special patented supreme quality turbo blade has a unique steel core design to provide an extremely fast and smooth cut on marble, granite and other stone. 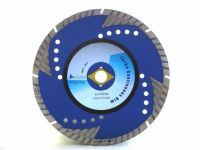 The patented deep segments protect the core and improve its cooling process to maximize cutting performance. DM - 7/8" - 5/8"